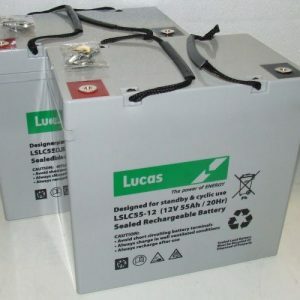 Wheelchair users know that the capacity of wheelchair batteries differs. 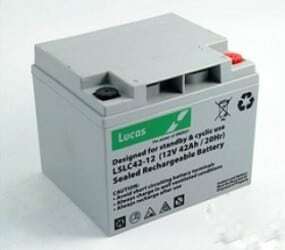 So it is important to determine which is the correct replacement battery for your vehicle. 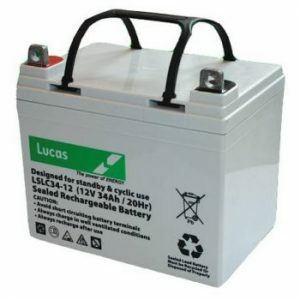 As a result your wheelchair should be fitted with the correct batteries. 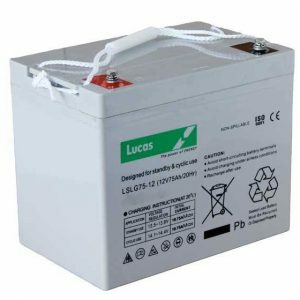 This enables the user to purchase the same battery as was fitted original equipment. For some reason people think that the bigger capacity of the battery the better. However this is not so. 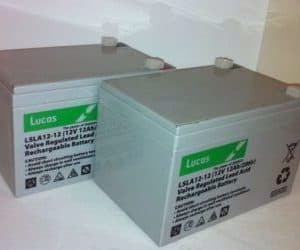 Different capacity batteries are of a different physical size. This means that if you buy a larger capacity battery then it probably will not fit onto you wheelchair. This is a common mistake that people make. In my experience you should keep things simple and only replace your batteries with the same as was fitted from new. I would only deviate from this if you bought a second hand machine with no batteries fitted. 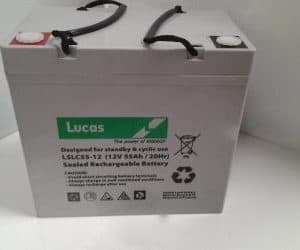 We do however recommend Lucas and FirstPower mobility scooter batteries.